The biggest source of Free photorealistic Mockups of Apparel online! All free mockups consist of Smart Object for easy edit. Free for download. 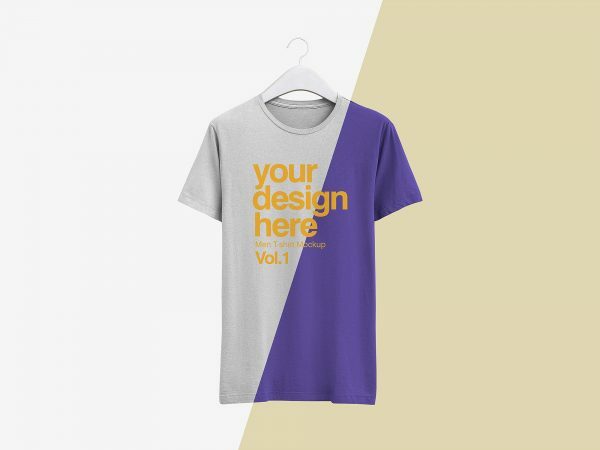 Free t-shirt apparel mockup to showcase your design in a photorealistic look. PSD file consists of smart objects. Thank you for downloading. Free training shorts mockup to showcase your sports apparel design in a photorealistic look. PSD file consists of smart objects. Thank you for downloading. 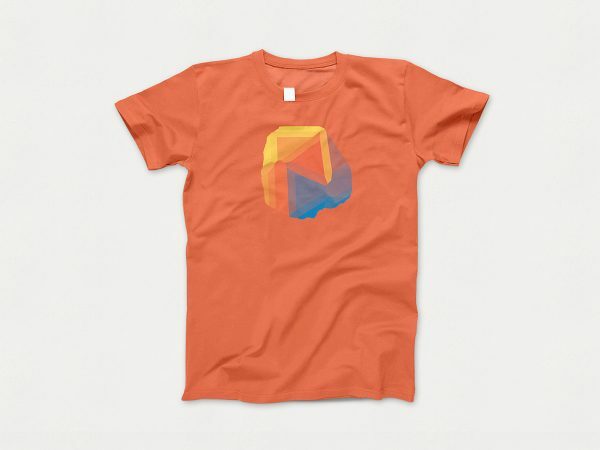 Free realistic t-shirt mockup to showcase your apparel design in a photorealistic look. PSD file consists of smart objects. Thank you for downloading. 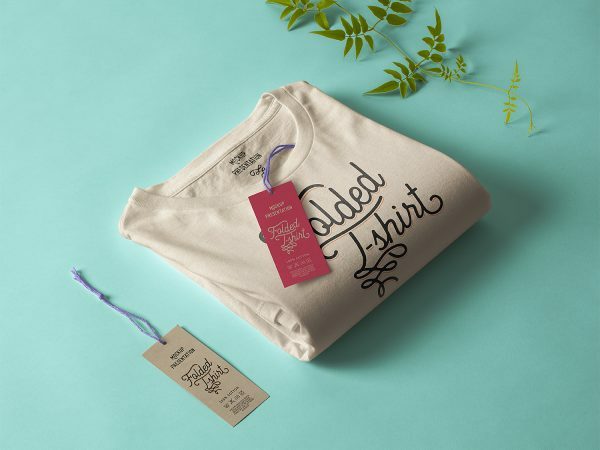 Folded t-shirt with label tag free mockup to showcase your branding design in a photorealistic look. PSD file consists of smart objects. Thanks to the Pixeden for this freebie. 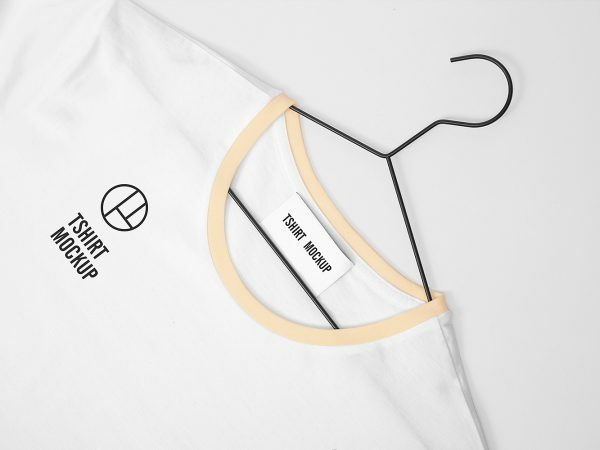 White T-Shirt free mockup to showcase your packaging design in a photorealistic look. PSD file consists of smart objects. Thank you for downloading. 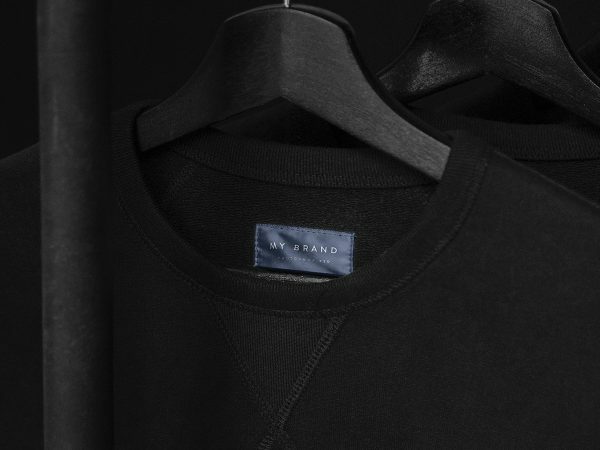 Clothing label mockup free to showcase your branding design in a photorealistic look. PSD file consists of smart objects. Thank you for downloading. Women’s tank top mockup free to showcase your sleeveless t-shirt design in a photorealistic look. PSD file consists of smart objects. Thank you. 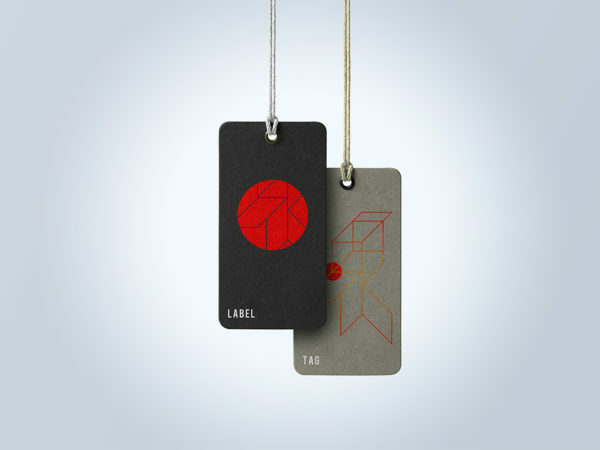 Label tag mockup free download to showcase your apparel label tag design in a photorealistic look. PSD file consists of smart objects. Thank you for downloading. 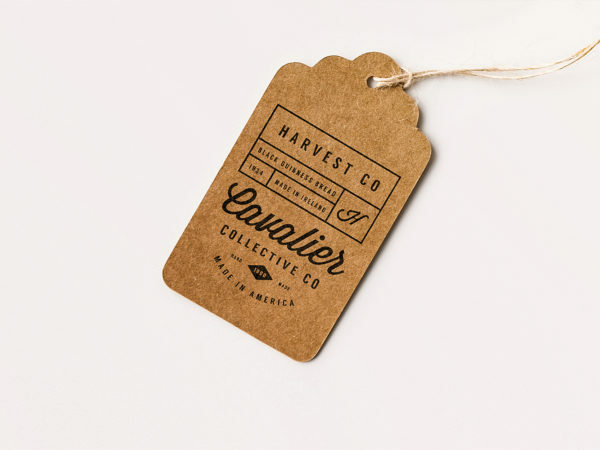 Tag free PSD mockup to showcase your label brand tag design in a photorealistic look. PSD file consists of smart objects. Enjoy!